VIPD: 3 Armed Robbers Storm McDonald’s La Reine Saturday Night … But Drop The Cash Escaping! 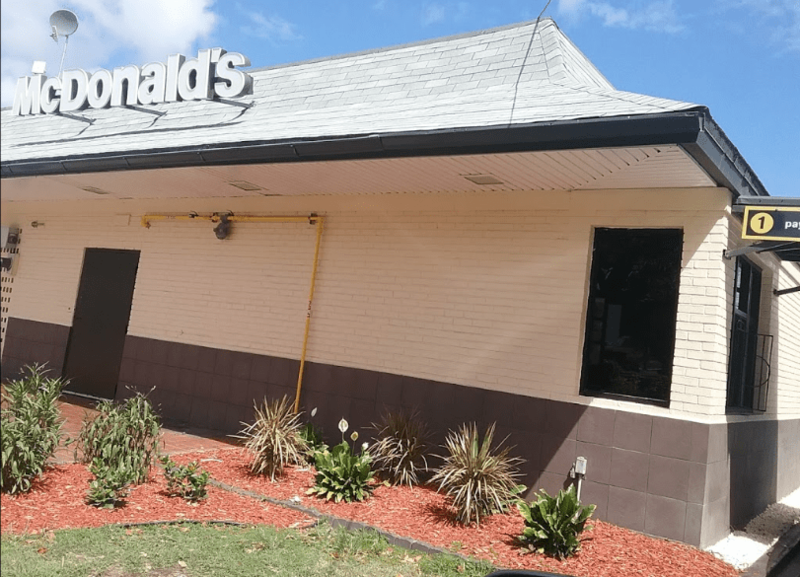 MID-ISLAND ST. CROIX — Armed robbers stormed the McDonald’s in Villa La Reine on Saturday night, escaping after a police chase but leaving behind an undisclosed amount of cash, authorities said. 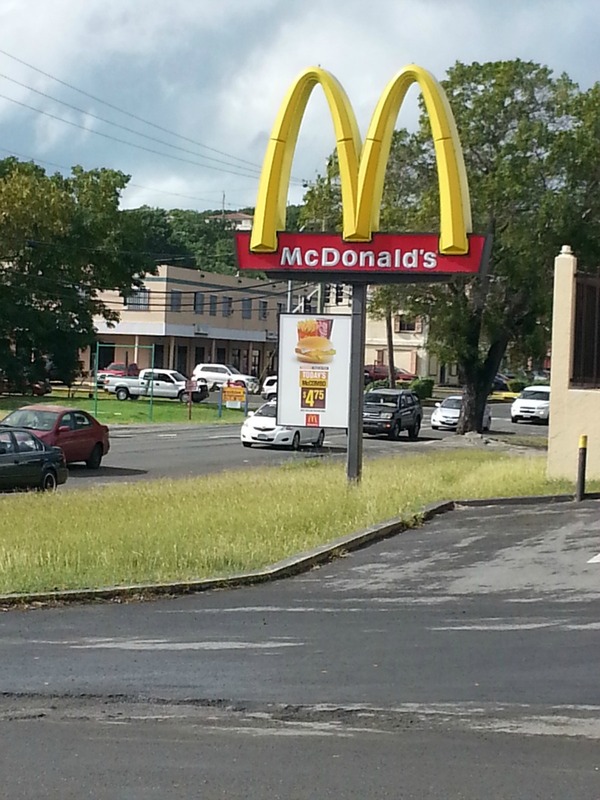 At about 8:57 p.m. Saturday the 911 Emergency Call Center dispatched police from the Marshall Command to a reported robbery in progress at the McDonald’s in Estate Kingshill, the Virgin Islands Police Department said. At the scene, officers talked to witnesses who said three black males, dressed in all black and with their faces covered, entered the establishment with guns, according to the VIPD. One of the suspects pointed a gun at at the attendants, police said, demanding that they opened the cash register and put the money in a bag. The robbers then fled McDonald’s in a vehicle. Police observed and pursued the vehicle, which came to a stop inside Kingshill Cemetery. The three men dove out of the vehicle and jumped the wall of the cemetery leaving behind an undisclosed amount cash and other items. Police, finding the cash on the ground, decided not to pursue the armed suspects on foot in the dark. No one was injured during the pursuit or any of the McDonald’s employees or patrons were physically injured. This case is currently under active investigation by the Major Crimes Unit. Anybody with information about this incident is asked to please contact the Criminal Investigation Bureau (CIB) at 340-778-2211 you can also contact 911 or Crimestoppers USVI at 1800 222-8477.